embellishment and more. Narrow down your search of these vast gemstone lines by shopping particular colors, pre-carved shapes and gemstone material. 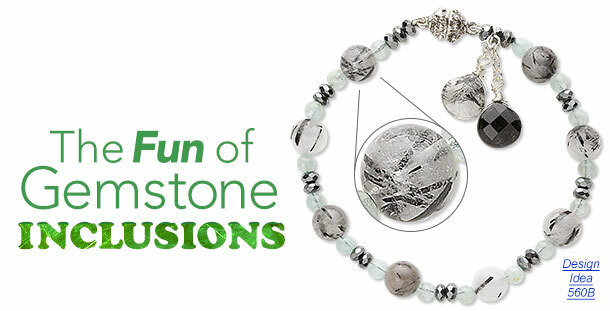 A tried and true favorite, gemstones are a reliable choice for your continued jewelry success. Minerals, Rocks, Gemstones, Crystals - What’s the Difference?